One of the biggest issues of women is having an acne prone skin. So women with acne issues have to be extra careful while using makeup. Some of the tips are to keep their brushes and sponges clean and wash them after use. So while buying makeup it is very important to make sure that you buy oil free cosmetics as acne prone skin is already oily. Acne skin should not use makeup which contains chemicals like isopropyl isostearate etc. There are several brands which have manufactured products especially for sensitive skin but we all are aware that makeup should be removed before sleeping as it has chemicals in it and are harmful for our skin. Here are top 10 best cosmetics for acne prone skin in 2019 review. One of the major issues of applying makeup on acne skin is that it leads to irritation and redness of the skin and invites more pimples on your skin. 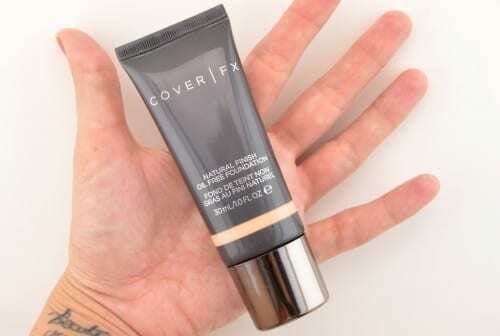 Cover FX liquid based foundation contains vitamins and ingredients which doesn’t let your skin get the redness or irritate your skin. The texture of your skin will get better after applying reasonable amount of foundation and will make your skin look flawless. Recommended by dermatologists it is perfectly safe for girls with sensitive skin. One thing that every woman carries around in her purse is a powder which can apply anywhere and can gain freshness on her face. This is the sort of powder which you can pat on if your skin shows redness or your acne begins to get irritated. You can wear it with makeup or without; it would give you a suave and a soft look. 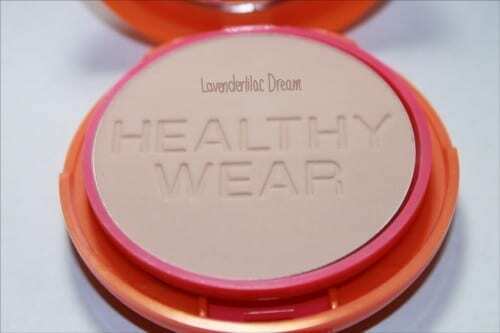 It contains anti-oxidants which protect your skin from outward dust and dirt. 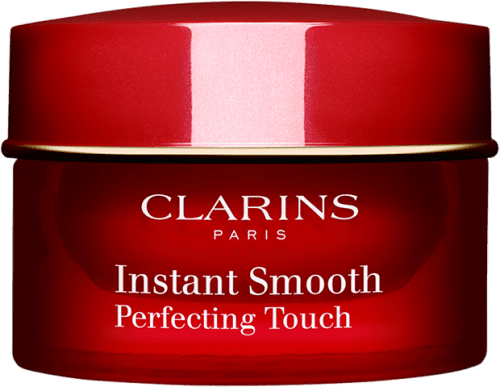 Works as a base and a primer Clarins Instant Smooth Touch works beautifully if blended properly. 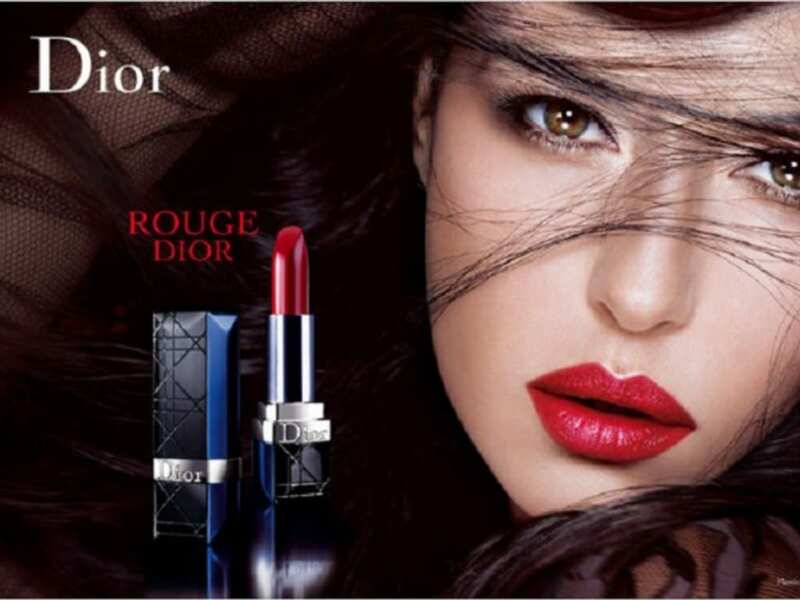 It hides all the wrinkles and evens the tone of the skin by making it look flawless. It contains silicone gums which makes easy to merge in your skin, you can wear it with your foundation or just on bare skin. It’s ultra-light and soft and doesn’t form lines on your skin. After purchasing this product you won’t need any other product to use. It works as a perfect foundation and a powder to make your skin look flawless. 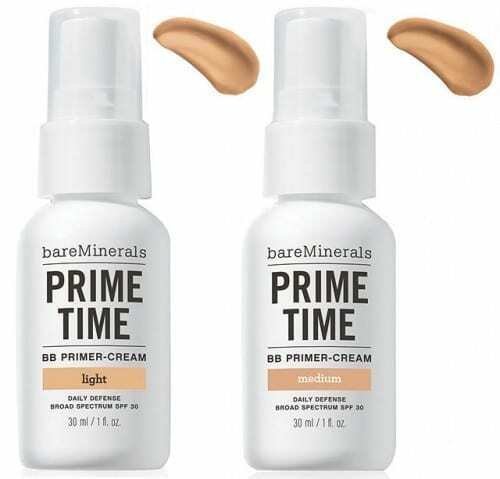 Perfect for oily skin which washes out makeup, Bare Mineral Prime Time keeps your skin dry and oil free. You won’t find any tightness on the skin either. With Vitamins, Minerals and anti-oxidants it also helps in anti-ageing and will keep your skin from excess dryness. It keeps your skin oil moderate and prevents it from developing acne and other skin issues. 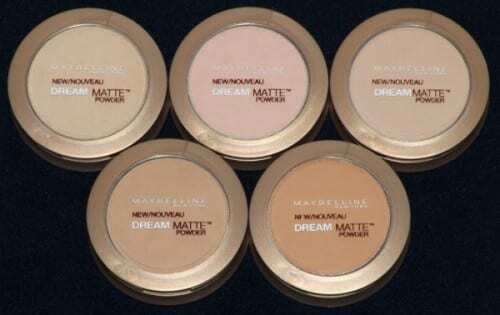 Women with oily skin need a powder to hold their base and Maybelline Dream Matte Powder is the perfect choice to give a finish touch to your face without overdoing it. After choosing the shade matching your complexion apply a small amount on your face using a sponge and your makeup will remain intact for hours without making your skin look oily. This healthy wear foundation resists the outbreak of acne and zits, and gives your skin a very clear finish. 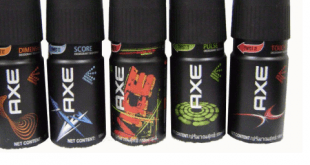 Its fragrance free and does not irritate the skin. 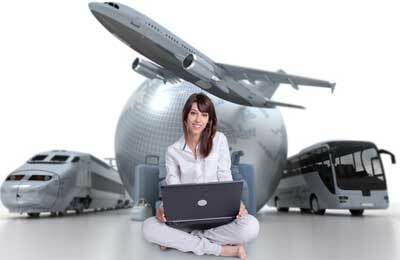 It is prescribed by dermatologists if you are allergic to makeup. It is also water resistant and will prevent your skin from being oily. With SPF 50 this foundation keeps your skin refresh instead of making it dull. This is a must buy for every girl whose skin is sensitive. 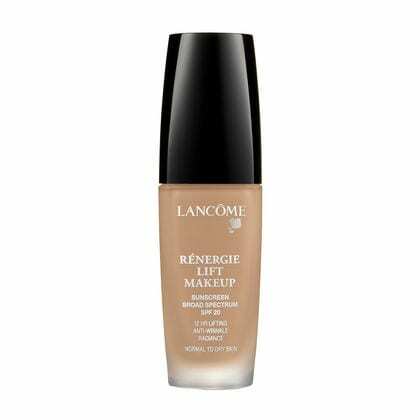 For a glowing skin and a natural look with a foundation Lancome Renergie should be your choice. After using Lancome foundation you will find certain firmness in your skin. Popular among women this foundation maintains the youthful qualities of your skin and stops the eruption of acne and zits that pop out because of regular appliance of makeup. We all are aware of concealer which after applying makes our skin dark and also makes our spots look darker after the makeup is removed. Clinique Advanced Concealer offers long lasting concealment of dark spots and its ingredients contains Vitamin C which makes the skin look even brighter after use. Tested by ophthalmologist this concealer makes the skin look even instead of making it look prominent on your skin. You can apply over foundation or just on skin and can apply it again when necessary and it won’t cause any harm to your skin. Estee Lauder comes in the market with this new formula for sensitive skin. 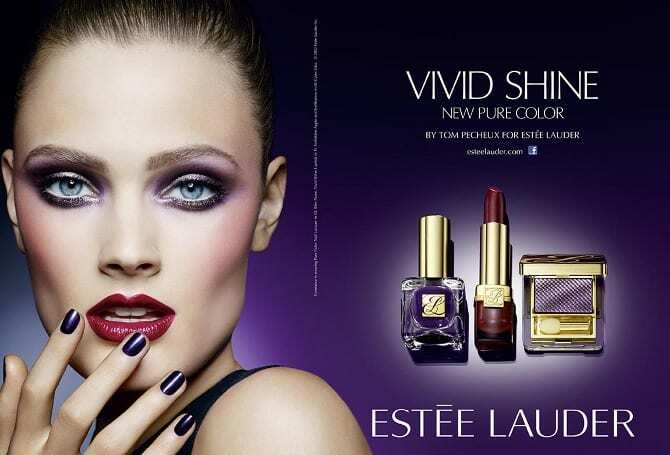 With a large amount of skin care products of this brand Estee Lauder comes in the most used and in the top preferences among women. 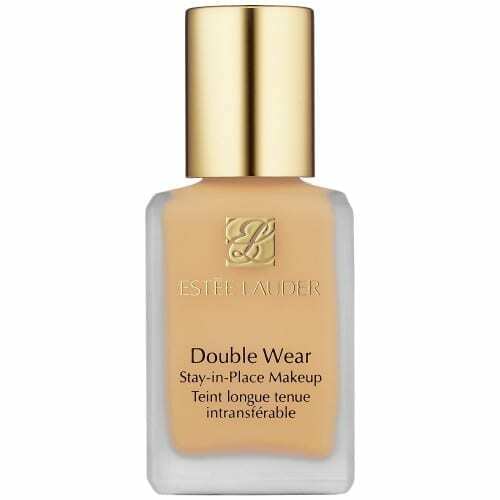 This Double Wear foundation is designed to last for hours and to stay on your face in any sort of environment. The products of this brand are known to be among those cosmetics which don’t ruin your skin, but before buying this product make sure to read the ingredients and consult your dermatologist to make sure it suits your skin. The rich and creamy texture of Bobbi Brown concealer gives you the right amount of concealment your skin needs. 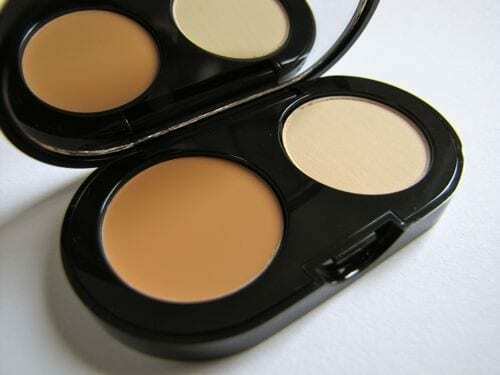 This concealer is perfect for sensitive and also for acne skin as it hides all the zits and blemishes on your skin. Available in a number of shades, buy the color whichever suits you best. It infuses with your skin properly giving it a very healthy look. 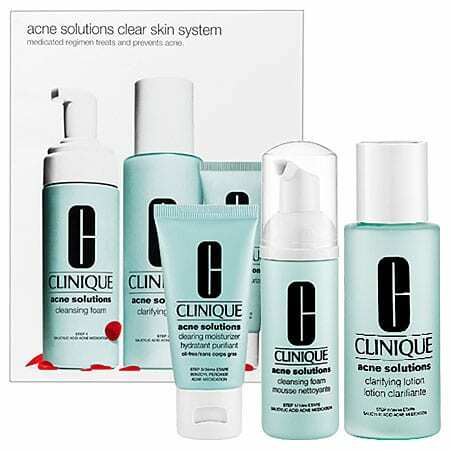 Its formula has minerals in it which will keep your skin from the outbreak of acne and pimples. The concealer has a very moisturizing effect and can be applied under your eyes too as it is perfect for sensitive skin.